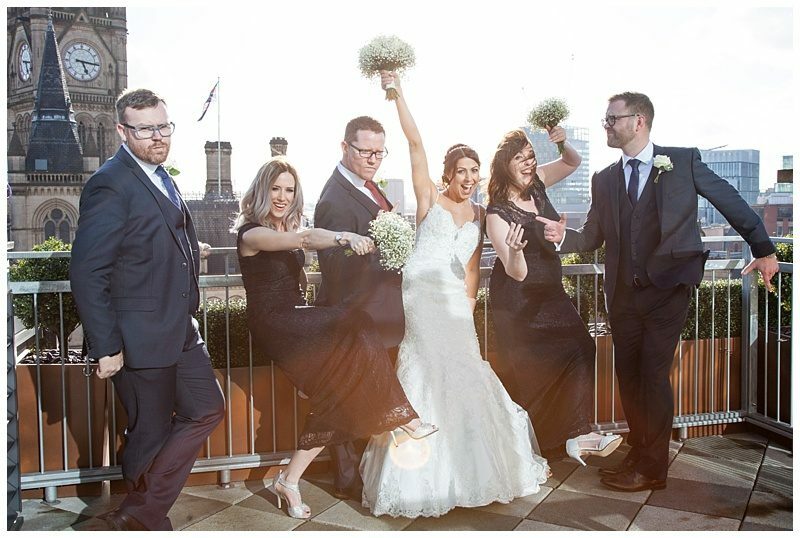 Louise and Matt are living in Germany at the moment but wished to return to the UK to tie the knot. 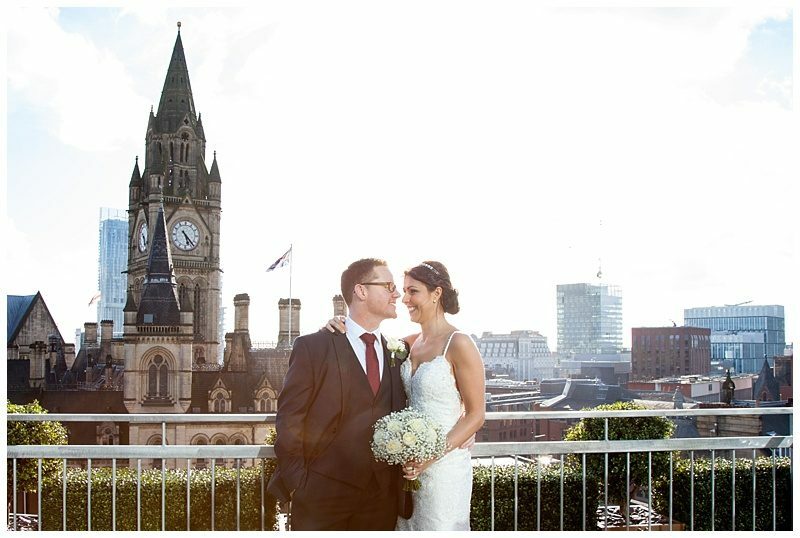 The wonderful city of Manchester was their choice, a place they had spent many happy times. 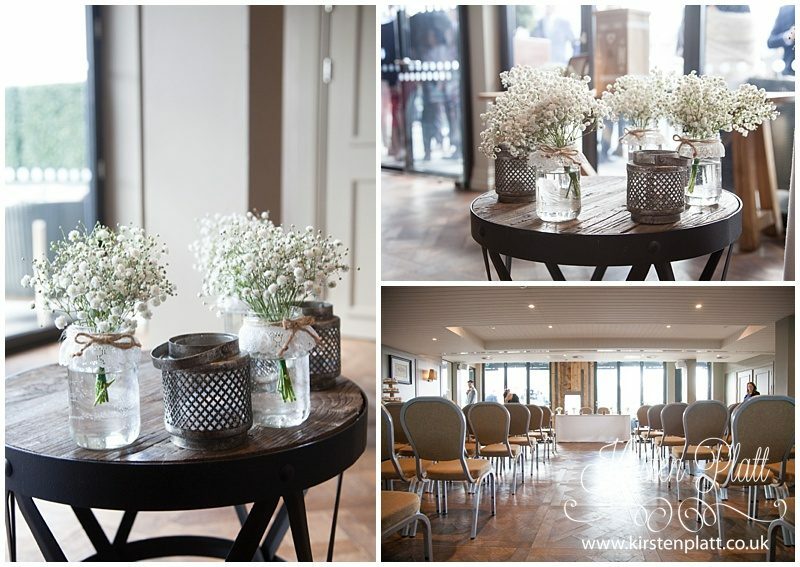 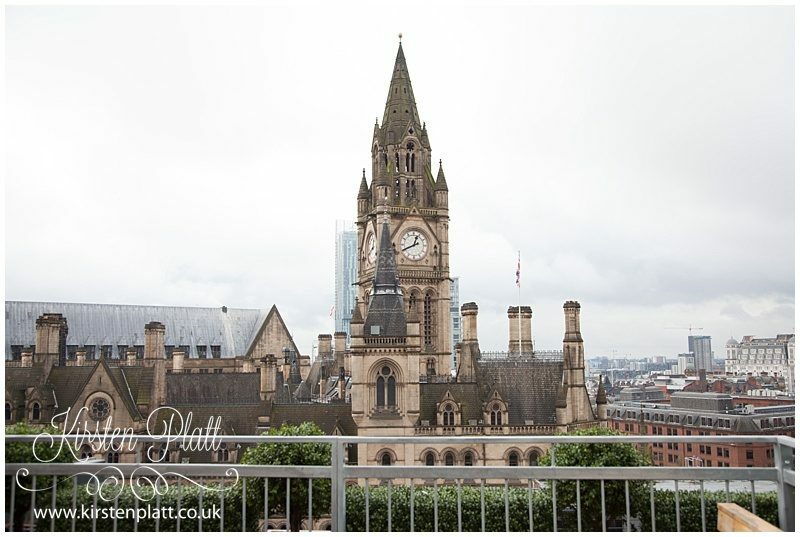 Their venue a very chic baby grand hotel, with amazing views from the 6th floor terrace. 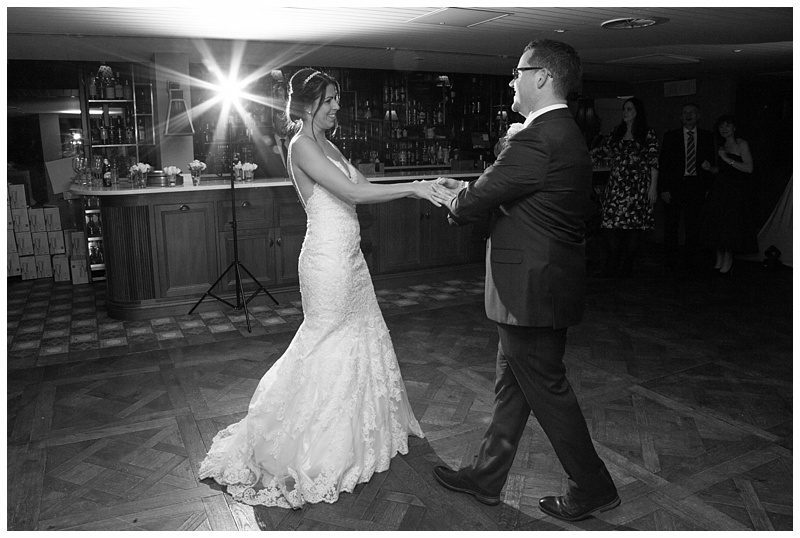 Louise and Matt a genuinely lovely couple, they are so connected there is no doubt in my mind that these two are destined to be together. 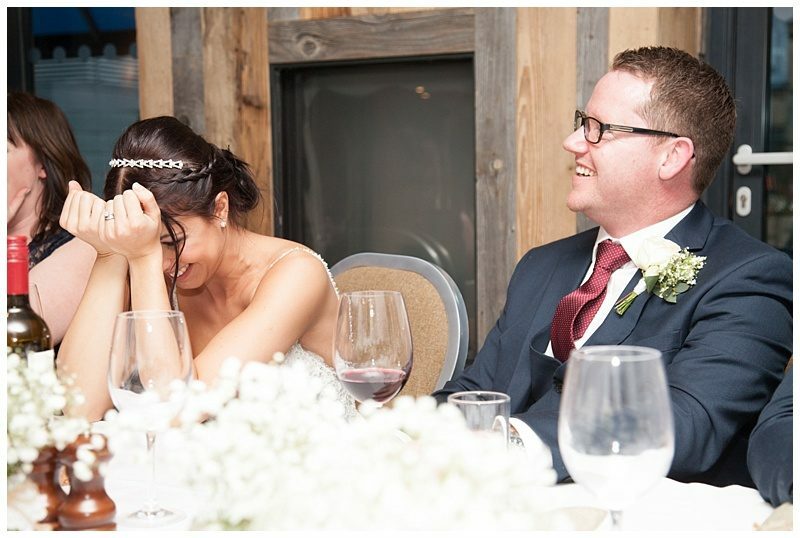 The best thing is Matt really makes Louise laugh. 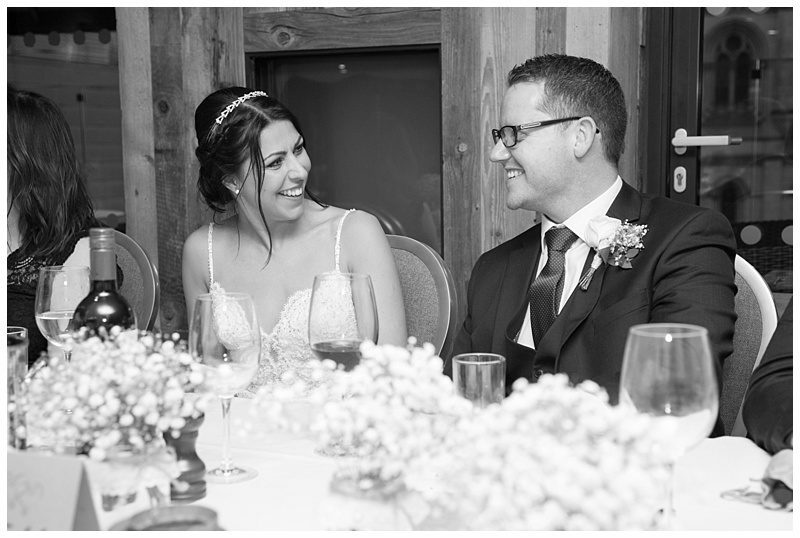 There is no better tonic in life than laughter, It’s one of the many qualities that cement these two together. 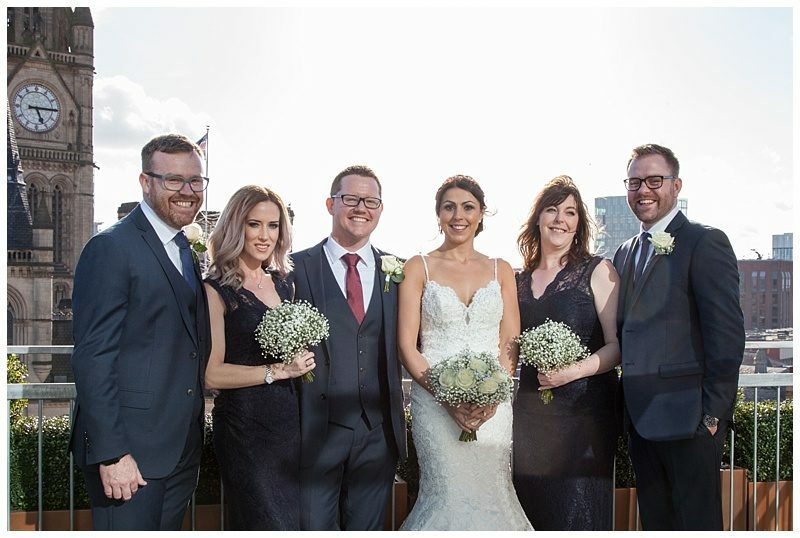 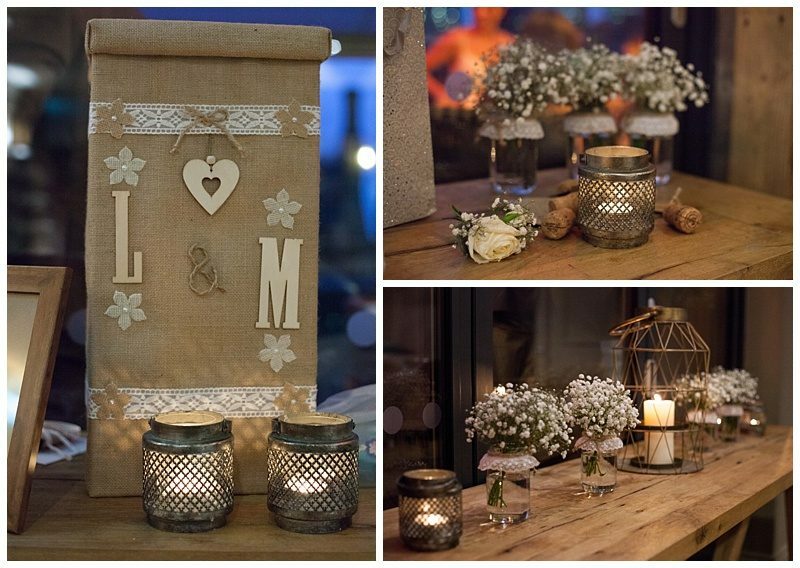 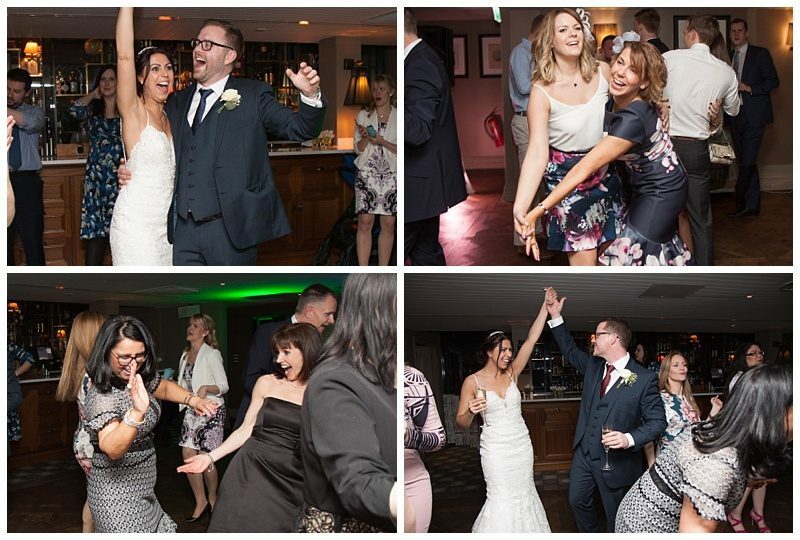 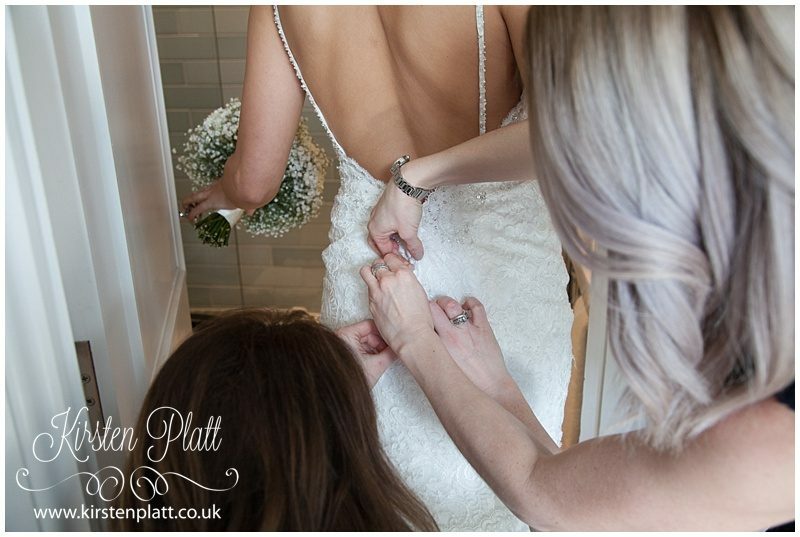 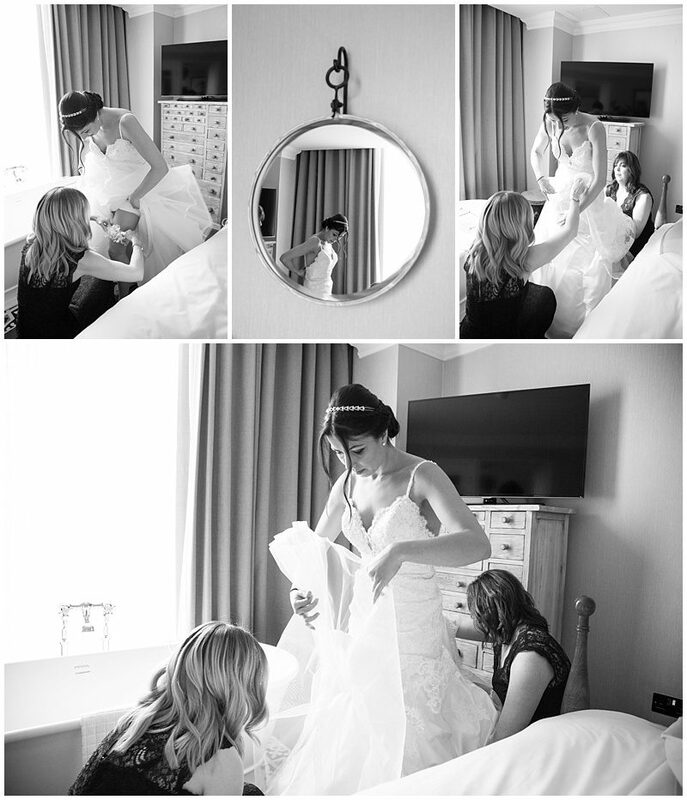 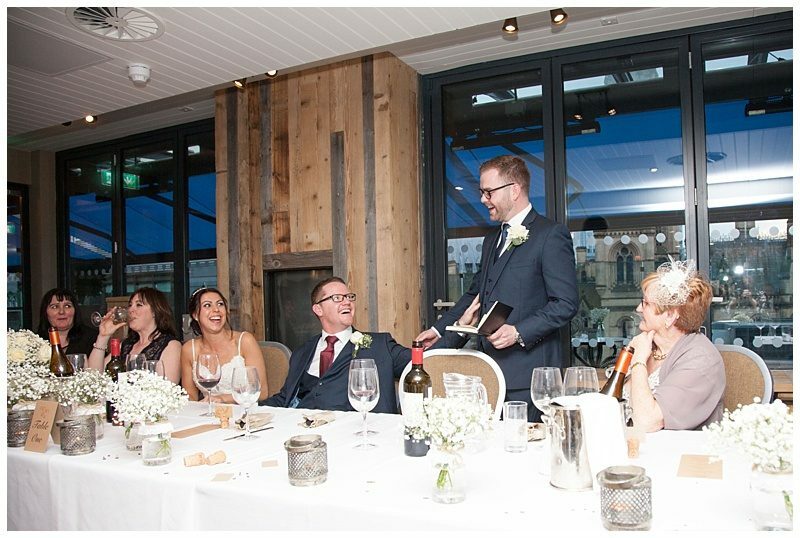 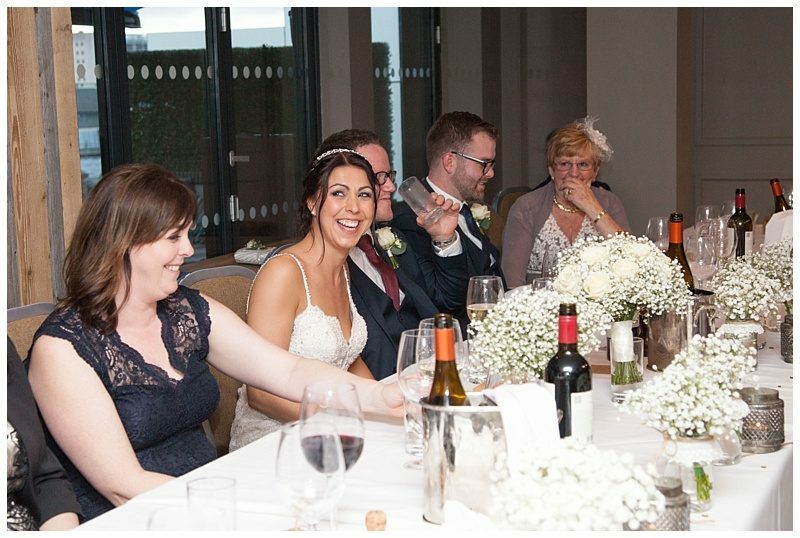 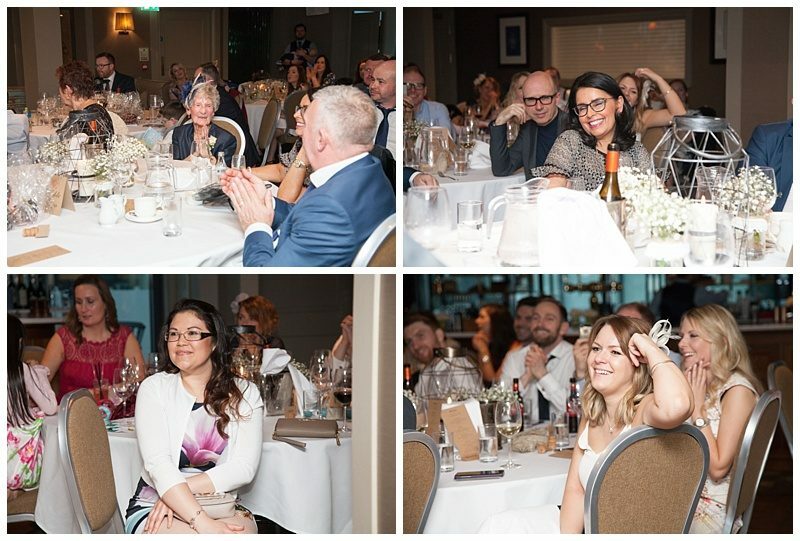 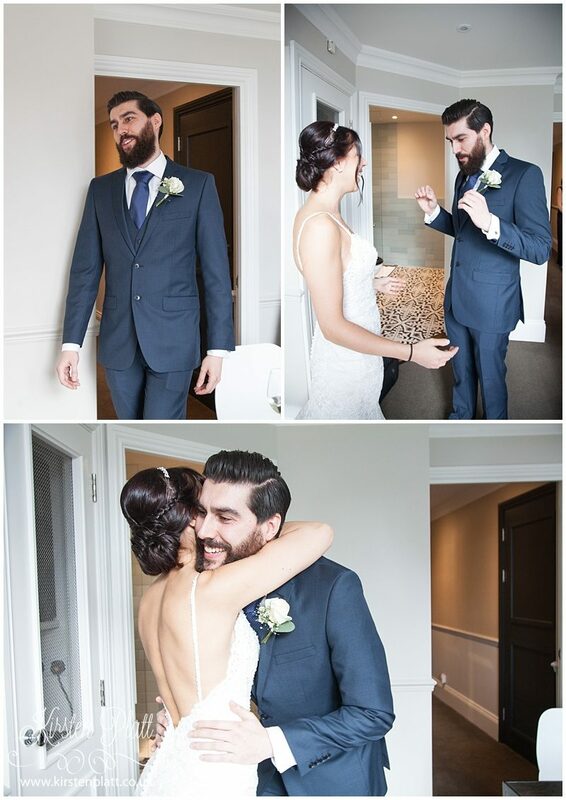 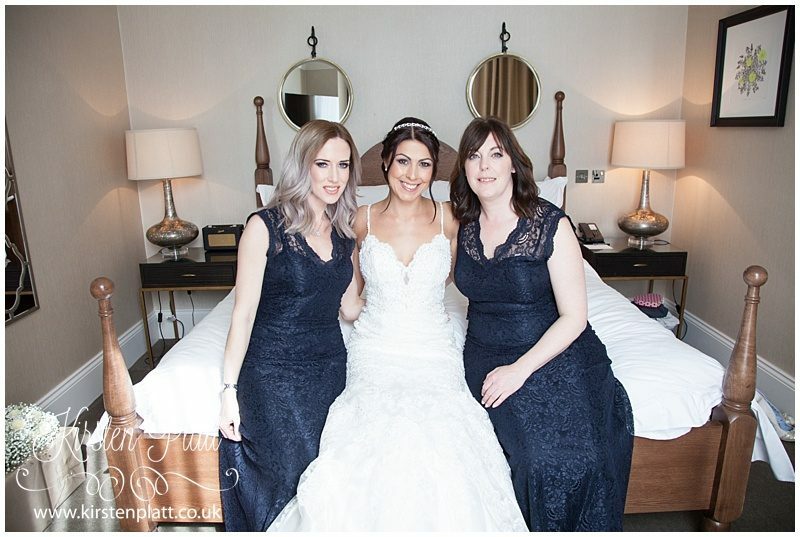 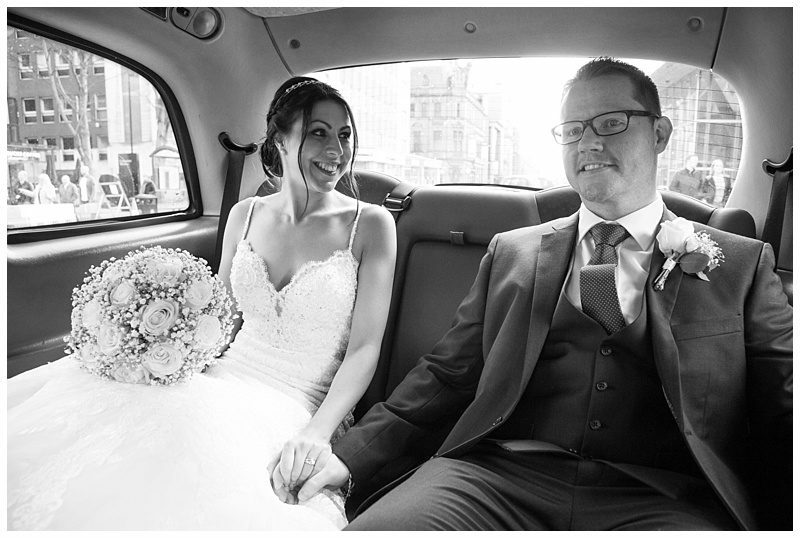 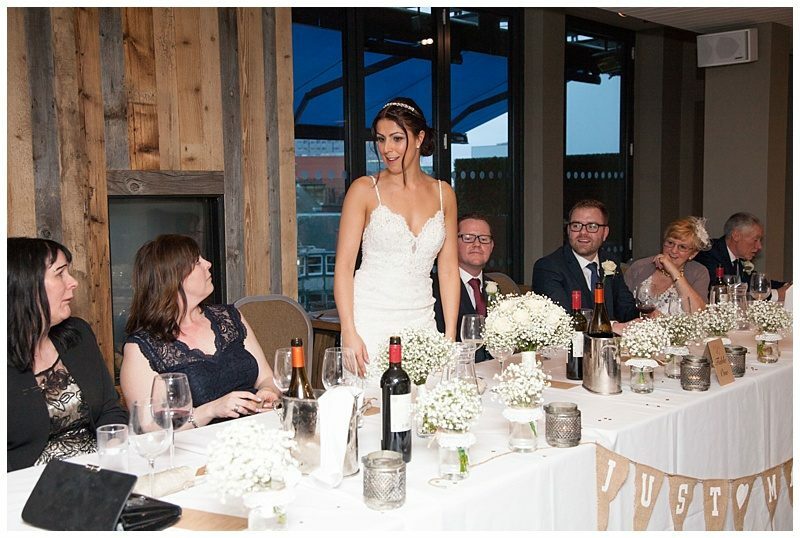 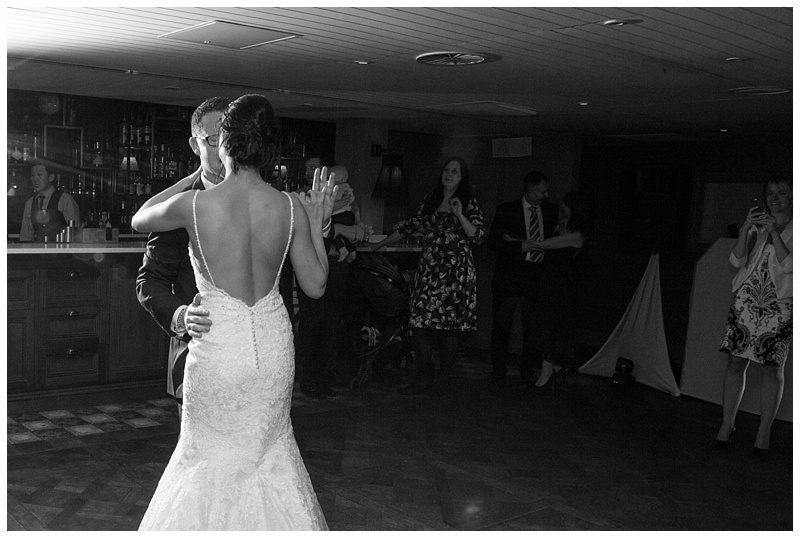 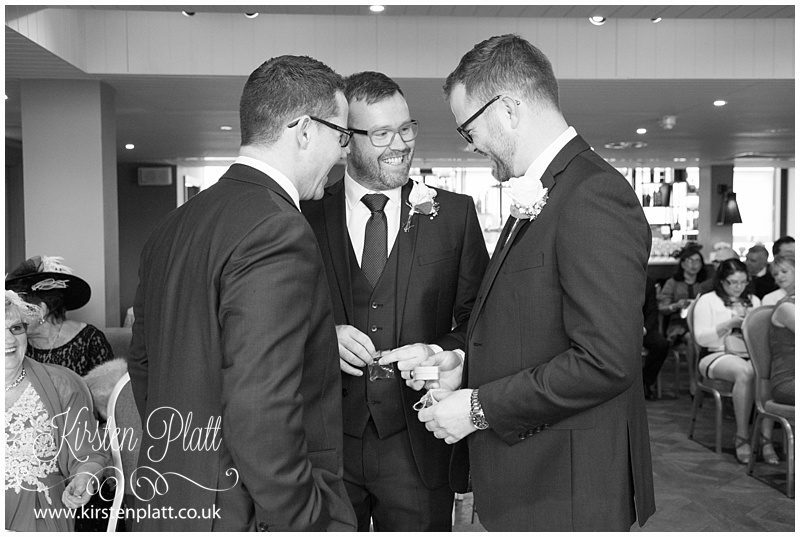 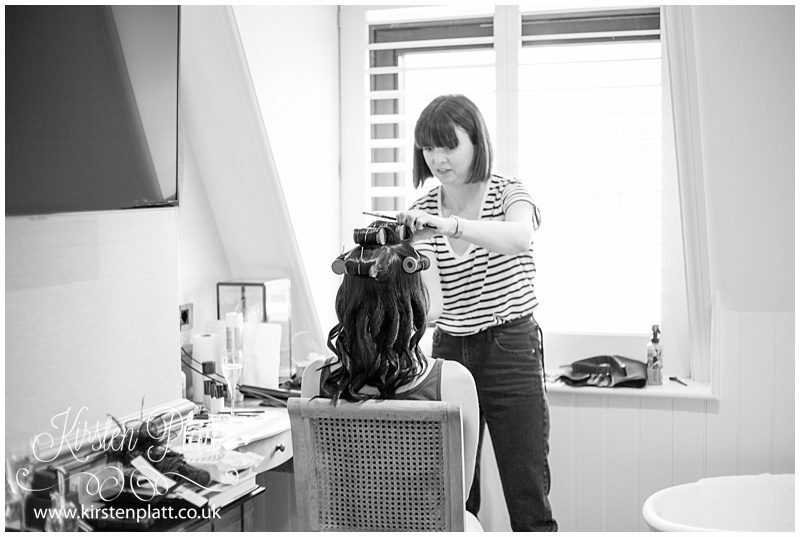 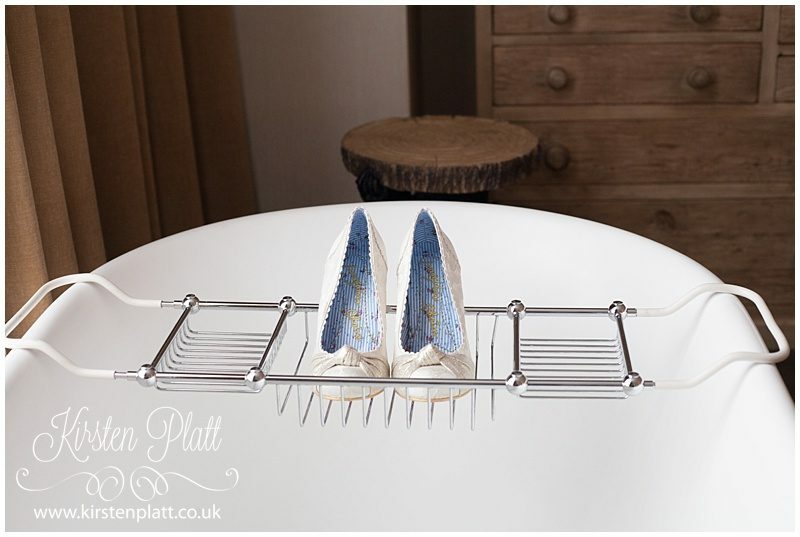 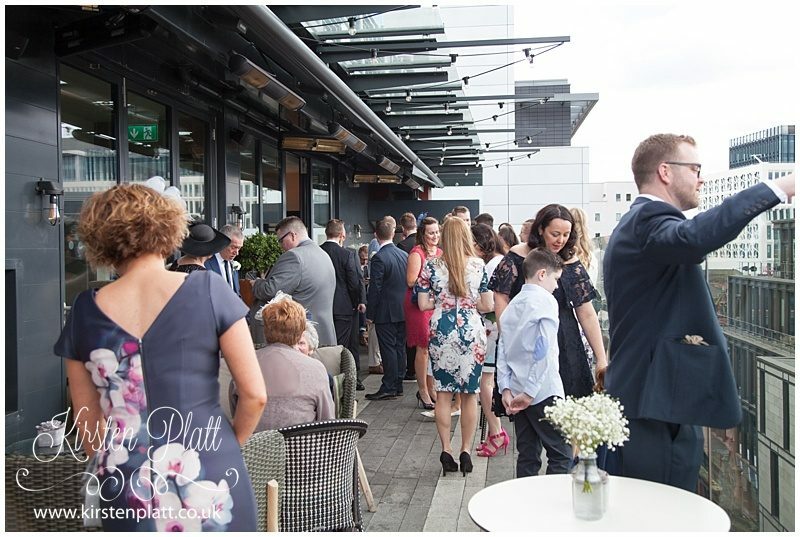 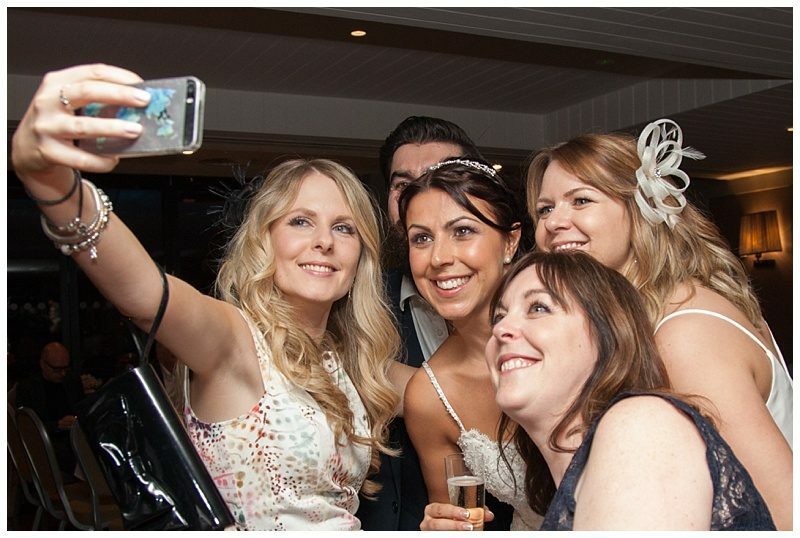 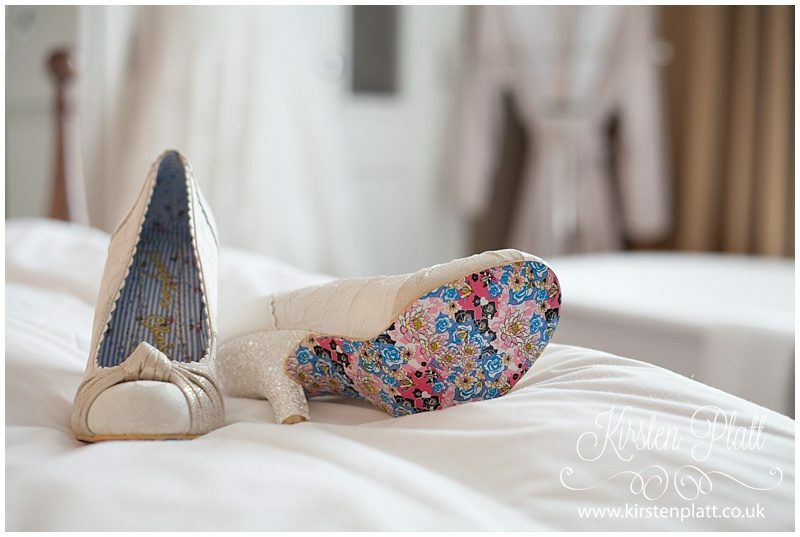 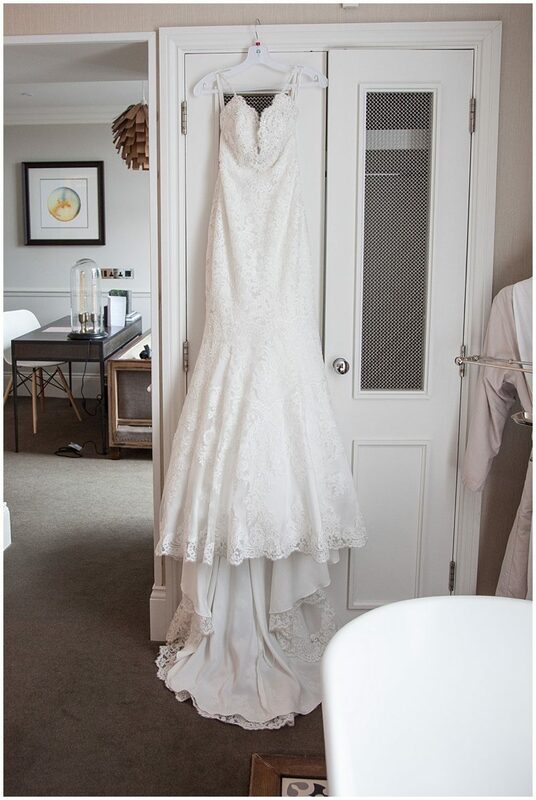 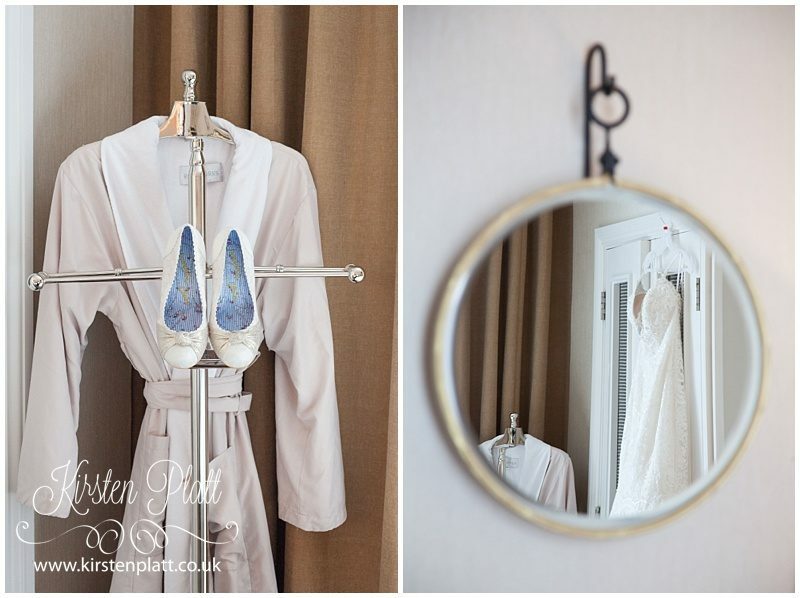 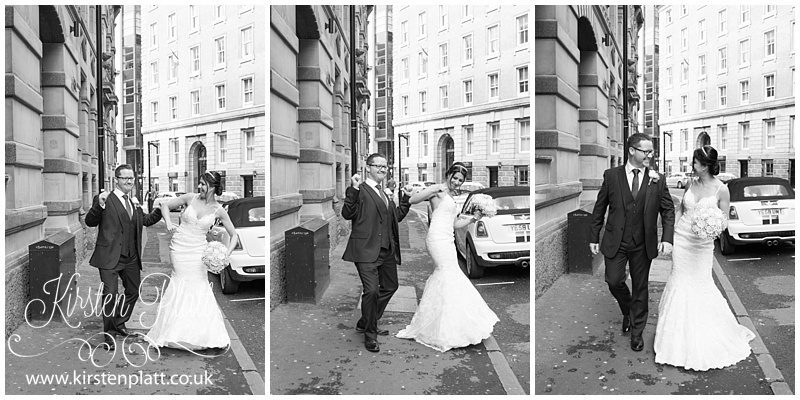 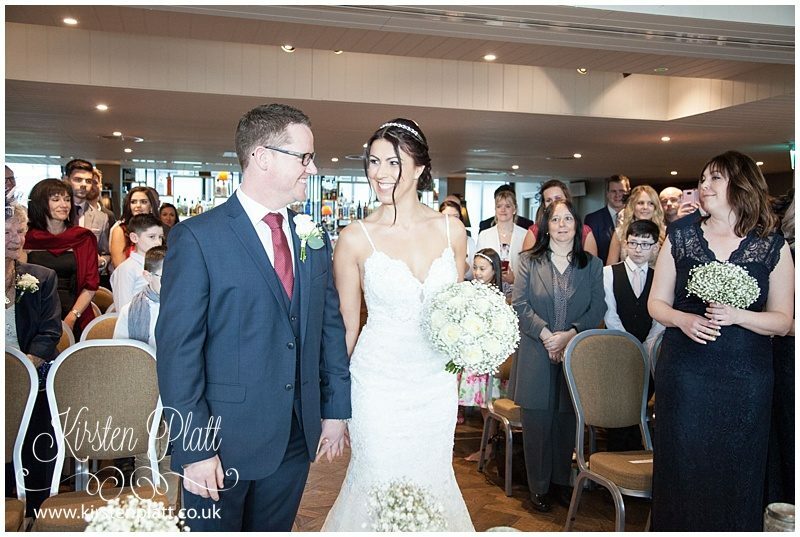 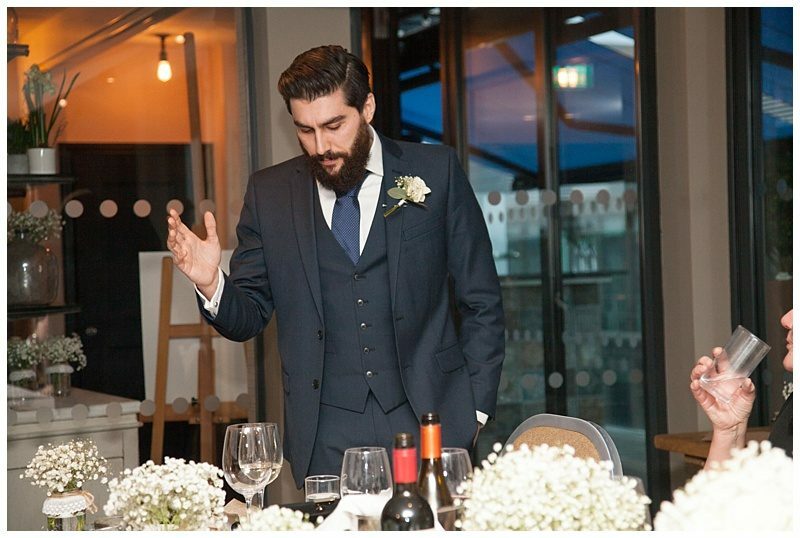 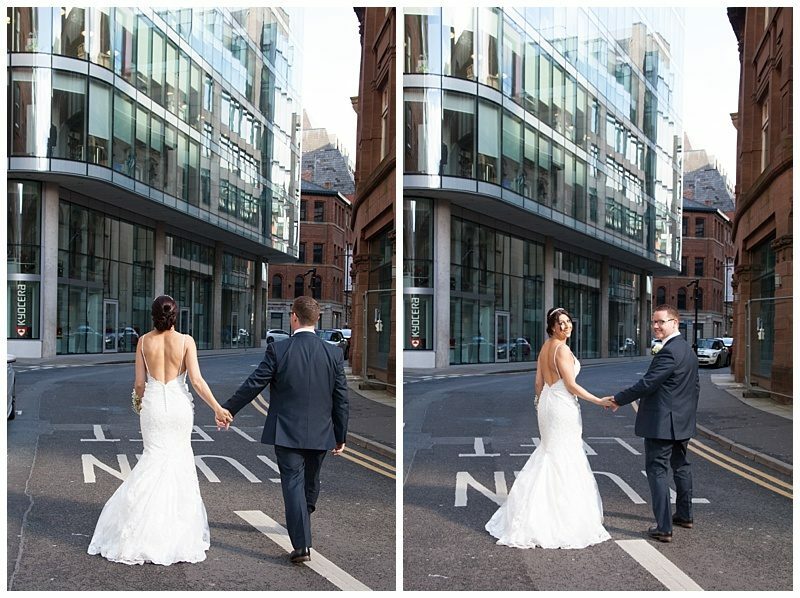 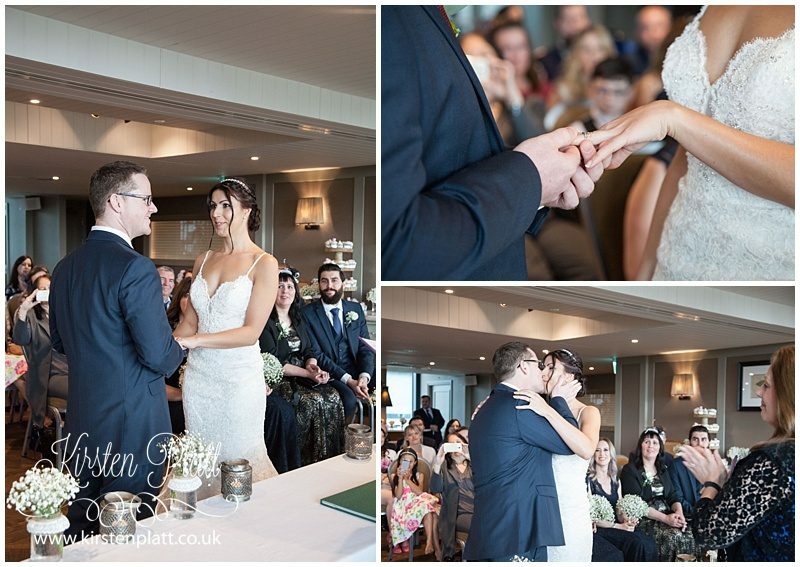 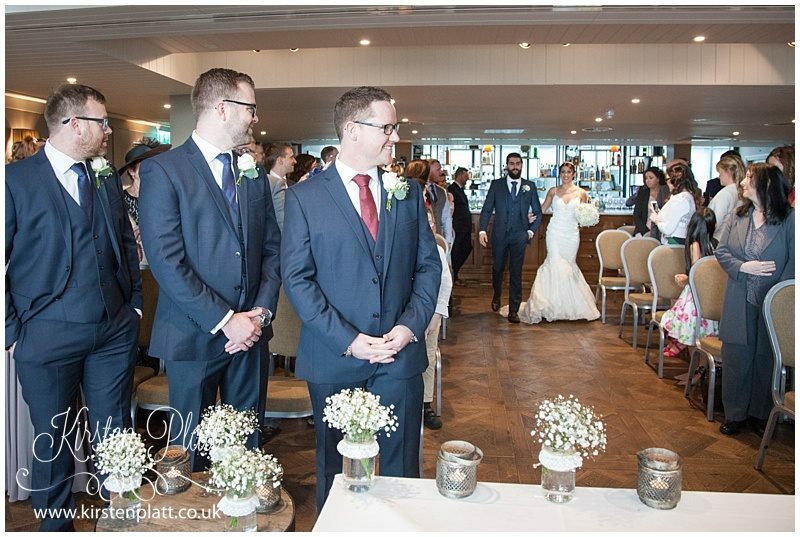 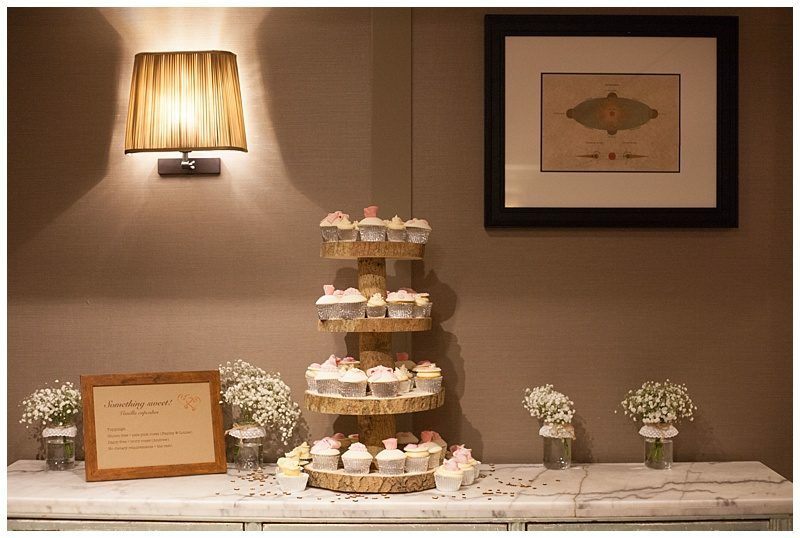 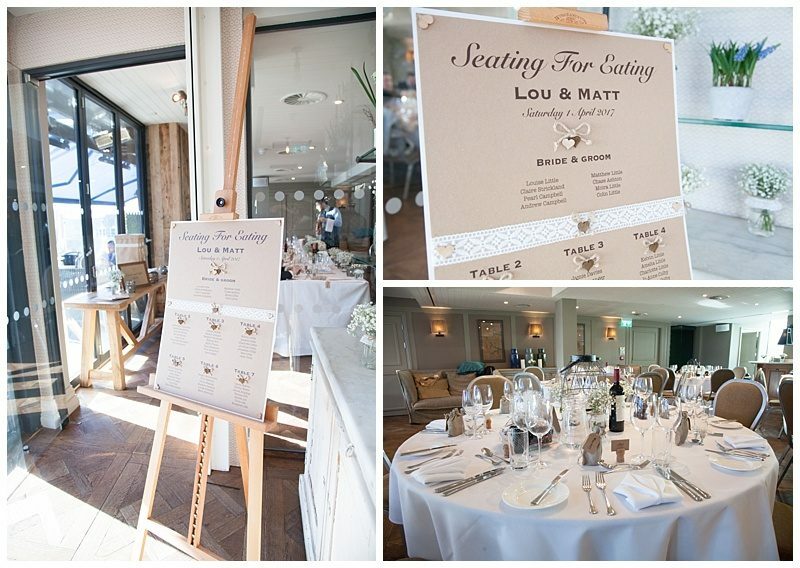 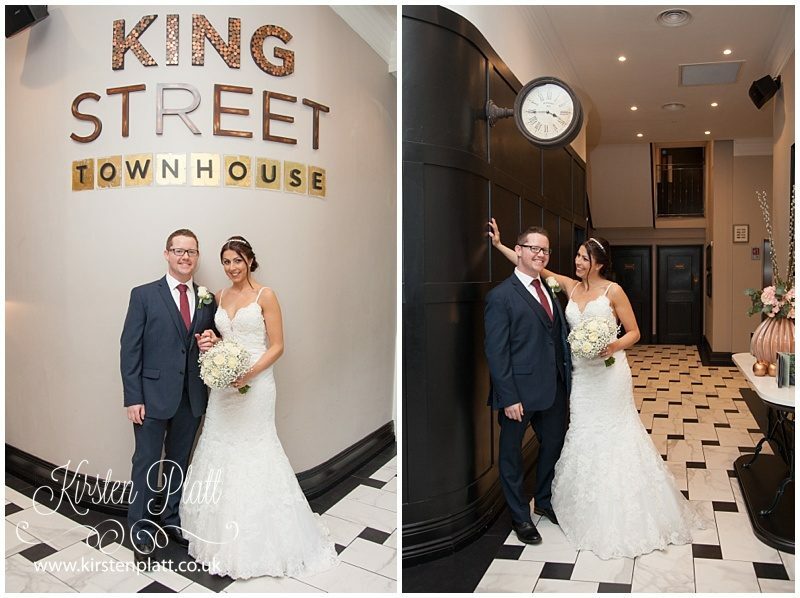 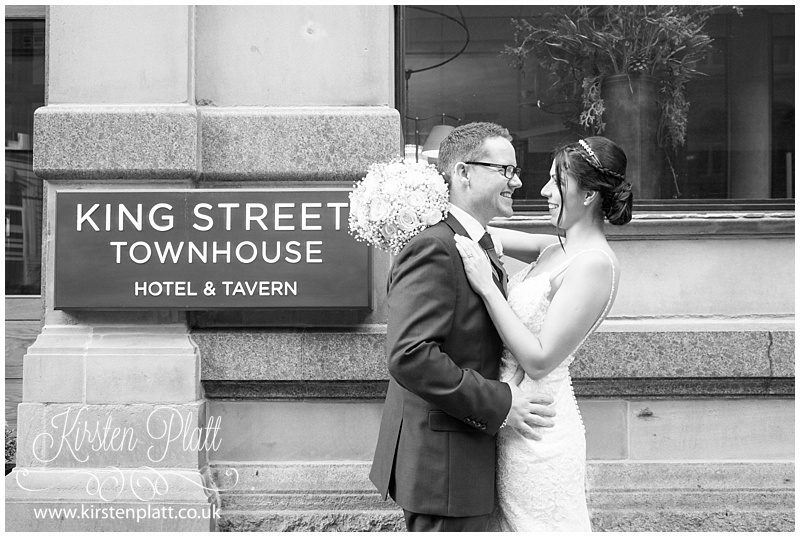 With out further a do this is how Louise and Matt Manchester City wedding day unfolded. 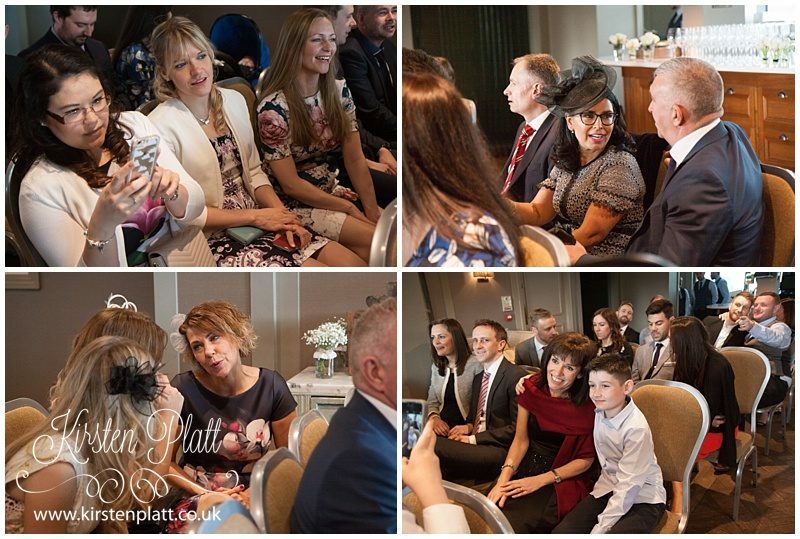 Surrounded with so much love from family and close friends. 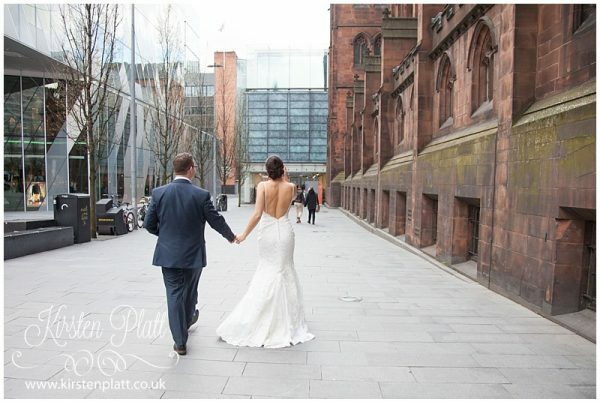 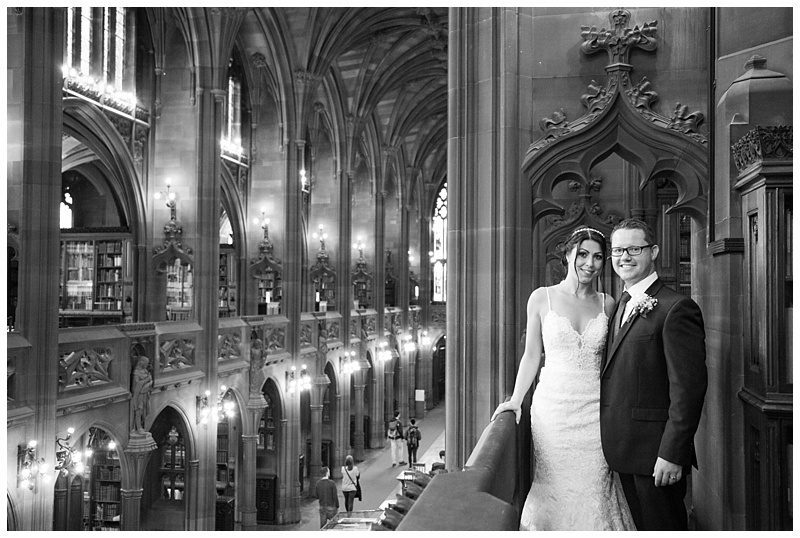 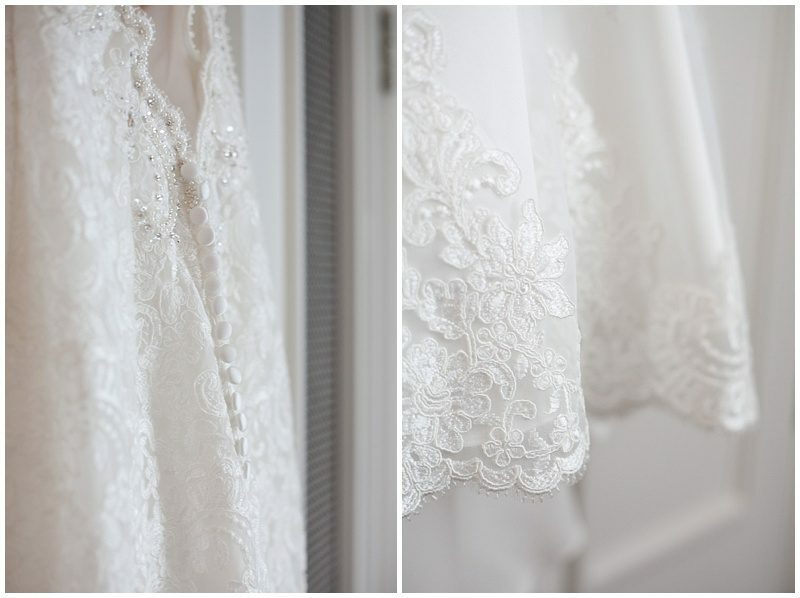 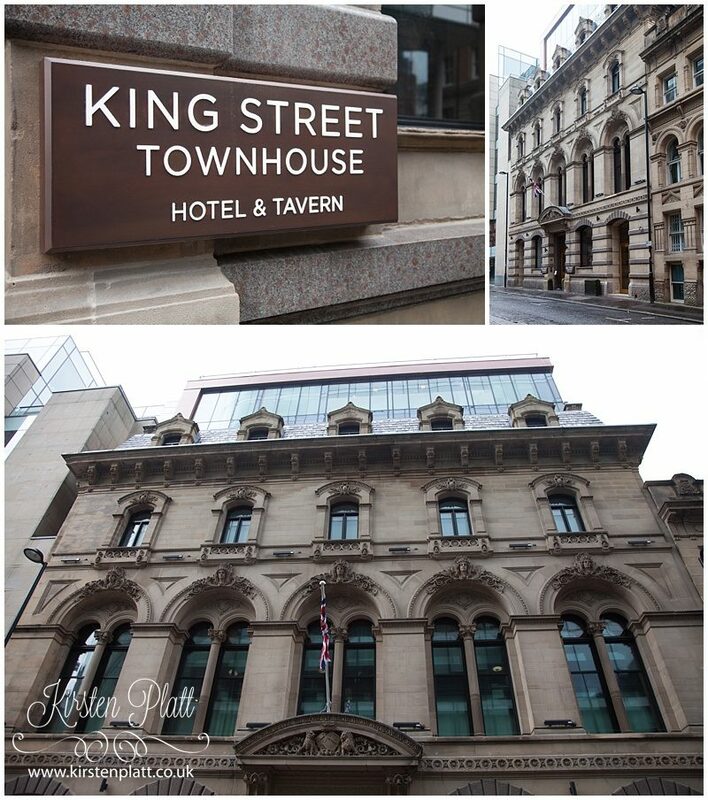 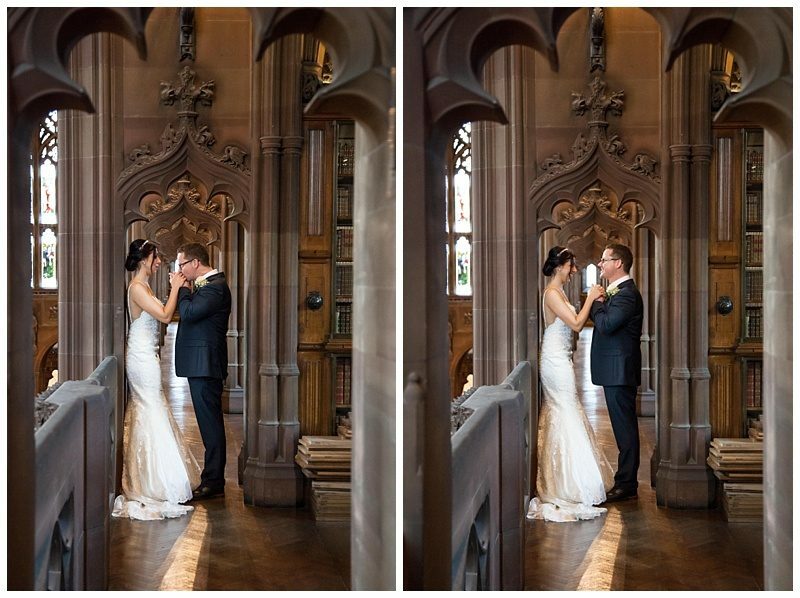 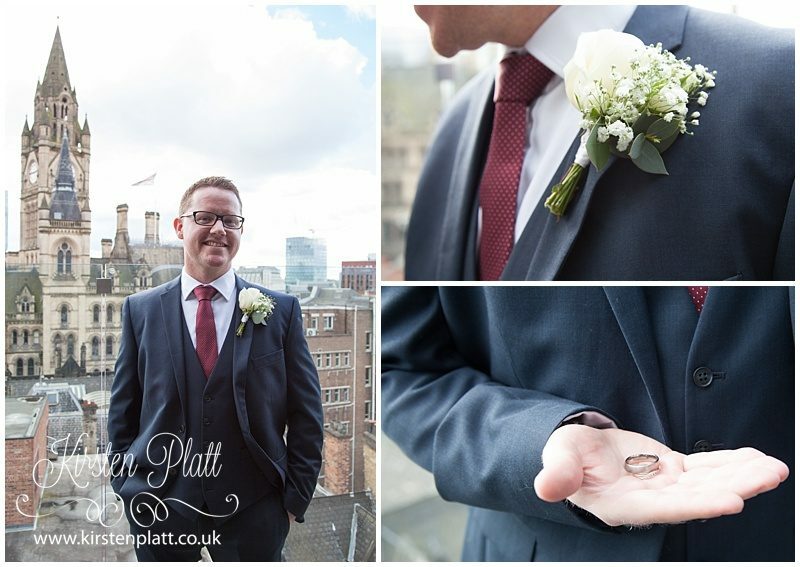 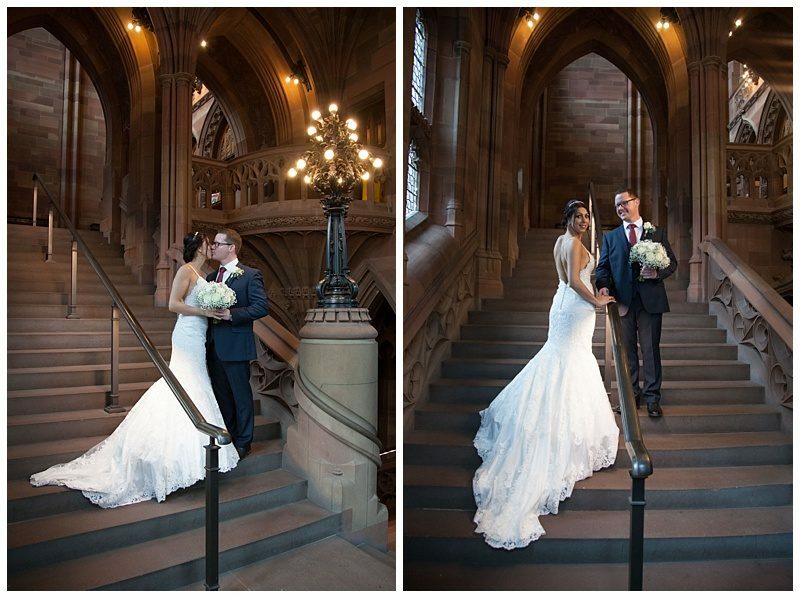 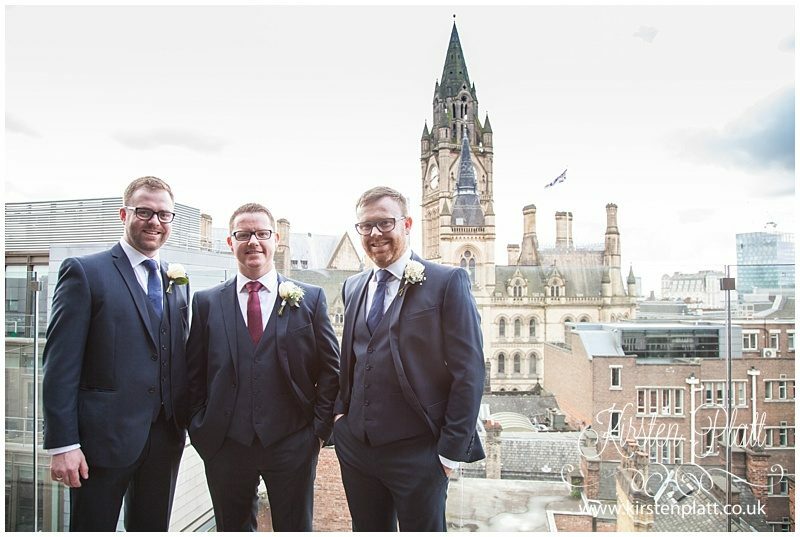 Matt and Louise had planned to visit the beautiful John Rylands Library for their wedding portraits. 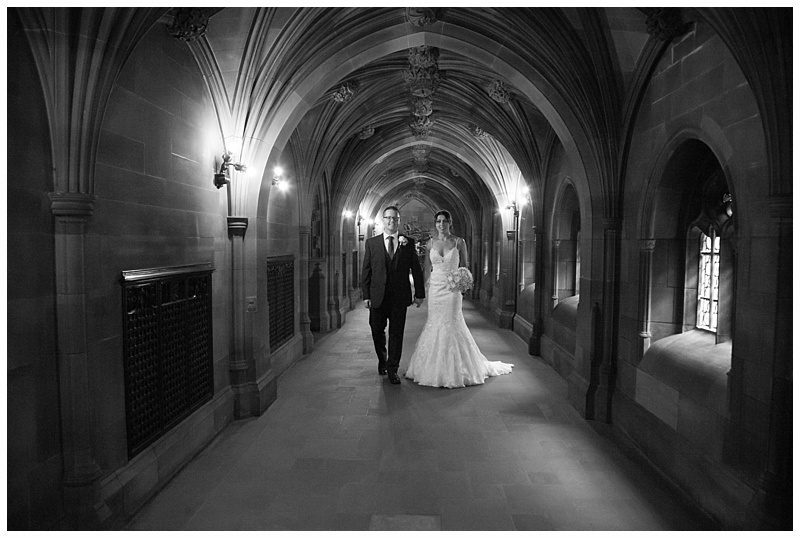 What a stunning place this is. 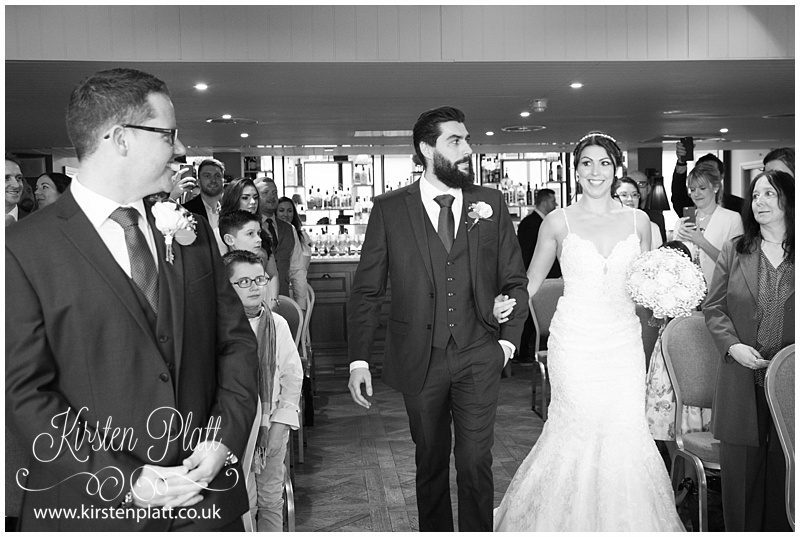 Louise and Matt thank you for asking Ray and I to photograph such a special day.